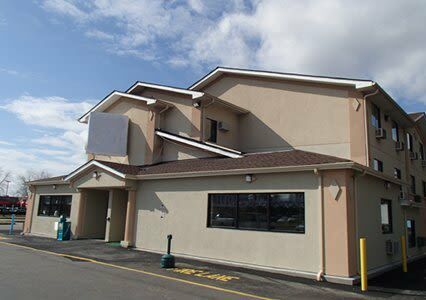 This Quality Inn hotel is close to shopping and restaurants, and within walking distance to Wal-Mart, Sam's Club, Waffle House (on premises), Chick-Fil-A, Wendy’s and Hardees. We’re just a short drive to Greenbrier Mall and the Chesapeake Conference Center. Guests can enjoy the outdoors with scenic trails in Northwest River Park and the Great Dismal Swamp National Wildlife Refuge. The Quality Inn features an exercise room and an onsite restaurant. 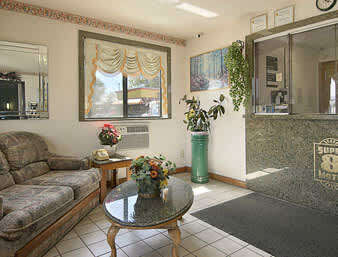 All rooms include cable television, desk, coffee maker, microwave, refrigerator, hair dryer, iron and ironing board. Business travelers will appreciate access to copy and fax services. This is a pet-friendly hotel with plenty of bus, truck and car parking. Guest laundry service is available on-site. 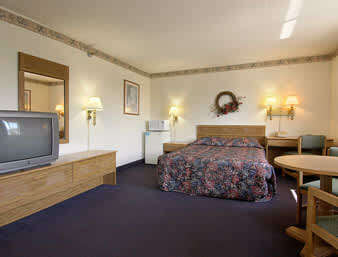 Please visit us soon at the Quality Inn hotel in Chesapeake, VA where we give you value for your hard-earned money. Make your reservations with us today; we look forward to your stay.